Finally ! After years of development, our game is playable ! We sincerely hope you will enjoy it. We look forward to read your comments and insights. We still have some work to do: Bug fixes, optimization, new features and content. We will update the game every two weeks, until June when we plan our final release. 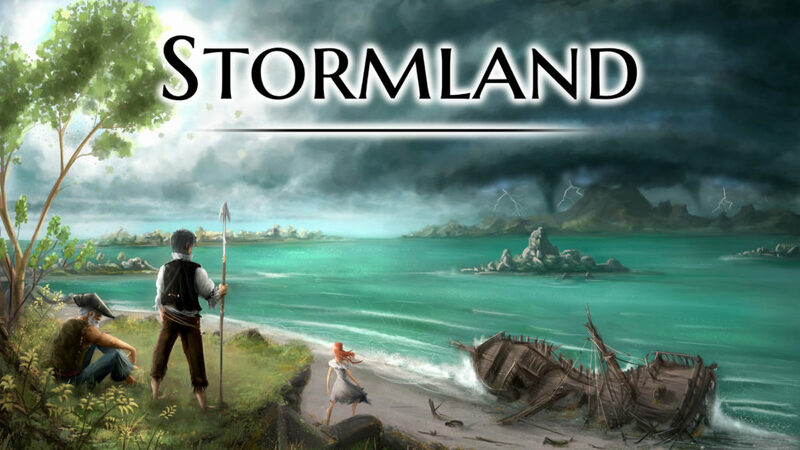 Buy the game on itch.io now and support Stormland’s development ! You will get all future updates for free, including final release in June. Join our discord server to chat with other players as well as the development team. Help us find bugs and tell us what you would like to see in the game.